Incorporation and any Client specific assignments. SERVING CLIENTS SINCE YEAR 2007. 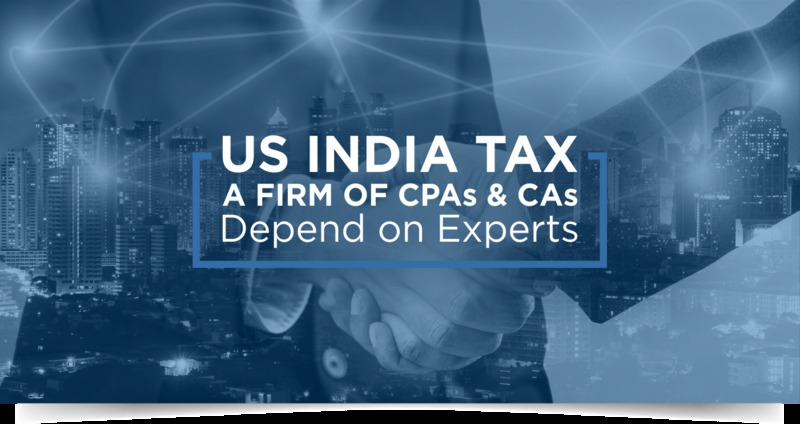 USIndiaTax offers a broad range of services to US & Indian residents which includes Tax Preparation, Financial Planning, Consultation and Advisory Services, Company Incorporation to both Individuals and Corporates. The firm consists of a team of CPAs and CAs with a diverse tax and business background. The team has knowledge and experience in US and Indian taxes. Our team of professionals come from various backgrounds like legal, commerce and accounting and are able to deal with complex situations with ease. We have an expert panel of Chartered Accountants, Financial Advisors, Corporate Lawyers and Legal Consultants who interact with our esteemed list of clients and cater to their requirements. We offer professional taxation and accounting services and are known for our expertise and depth in handling various issues. A team of dedicated, knowledgeable, and experienced individuals brings you USIndiaTax. Hassle Free services at competitive prices. Orbit Institutes Pvt Ltd, - Ohio, USA and 12 cities in India.